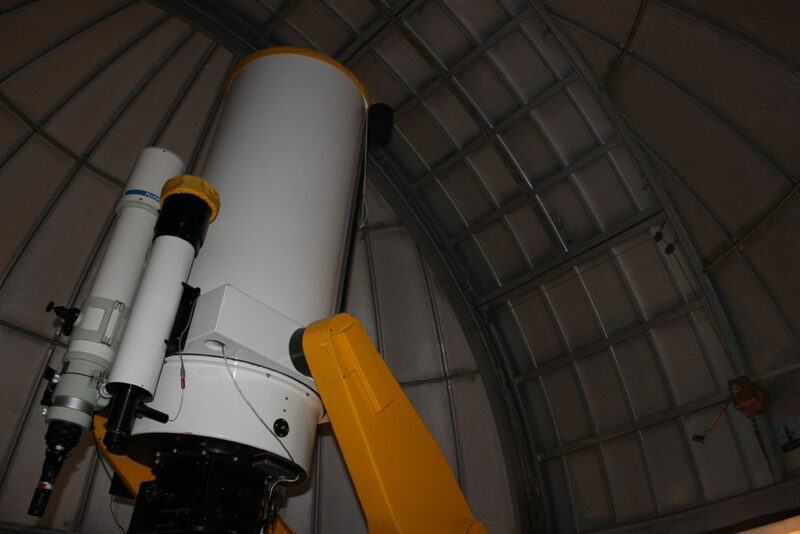 Martz Kohl Observatory is the base of operations for our organization and is key to our public education efforts. We are actively involved in renovation work at the observatory and welcome volunteer workers to speed up our observatory modernization progress. Public nights are open for all to enjoy and find out what our organization is all about. On public nights, come to the door beside the dome for entry into the observatory where we will be happy to show you what to do and see! Please consider a donation during your visit of $2.00 for students and $5.00 for adults.